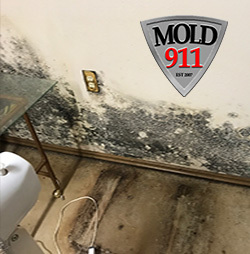 MOLD911, is Tulsa's Mold Remediation Company that combines mold cleaning with state-of-the-art technology to provide the most comprehensive air cleaning, mold remediation, certified mold inspection, mold testing and water damage restoration services available in the Tulsa and Oklahoma City. We also specialize in indoor environmental investigations and preventative cleaning measures. All the products we use are Environemntally Friendly Cleaners and EPA 25(b) safe ingredients 25(b) according to EPA’s (Environmental Protection Agency) federal insecticide, fungicide, and Rodenticide Act (FIFRA) under minimum risk exemption regulation in 40 CFR 152.25(f). Our Certfied Mold Inspector investigates where the mold is and determines the water issue causing your Mold outbreak. Our Mold Inspection also includes Mold Testing. Included with Mold Inspection. Professional Mold Tests provides Accurate Results. 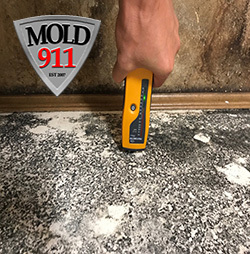 Our Professional Mold Inspectors are experienced at collecting air and surface samples and an independant lab will analyze mold samples and measure your indoor air quality and identify which mold species and mold levels detected in your home. We Safely Remediate Mold in your Home or Business to Restore Air Quality. Our Mold Removal Services will contain the affected are, dispose of affected materials, hepa vacuum, remediate the mold, sanitize the affected areas and at times encapsulate the area. Mold Issues? Health Concerns? Visible Mold? Musty Odor? We'll Address All your Mold Concerns. "The Doctors" and Mitch, owner of Mold911 discuss TOXIC MOLD. as MOLD911 helps a family resolve their MOLD problems. "...Mitch called me back the next day to tell me that the physical test in our child's room had come back positive for a potentially dangerous type of mold and that the air samples had shown the same. He emailed the results from the lab to me for me to review. It was not entirely surprising due to the fact that we had a pipe break in that area recently. Mitch gave me a breakdown of the work that would be needed to fix the problem. We hired Mitch and his crew to perform the remediation. they were very polite and did an excellent job. Taking down drywall and tile can be very messy, but his team were very clean and left the area ready for new walls. Very good experience!" 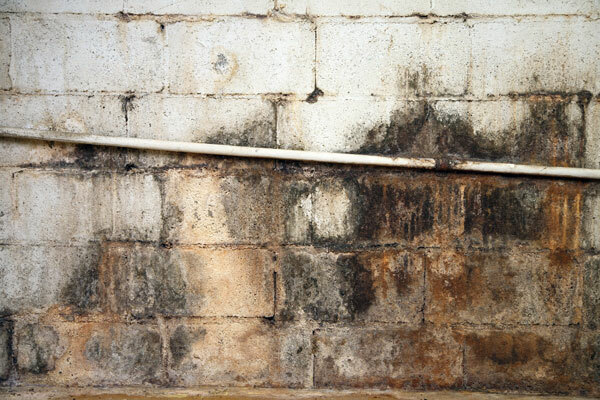 Click Here for Tulsa's Department of Health offers an interesting read about Mold Remediation. Read theEPA Mold Information about Mold Cleanup in your Home. The EPA also offers information about Mold Cleanup for Schools and Commercial Properties. We Can Help Answer Any Questions or Concerns You May Have Regarding Mold. Complete our form and we'll get back to you shortly.